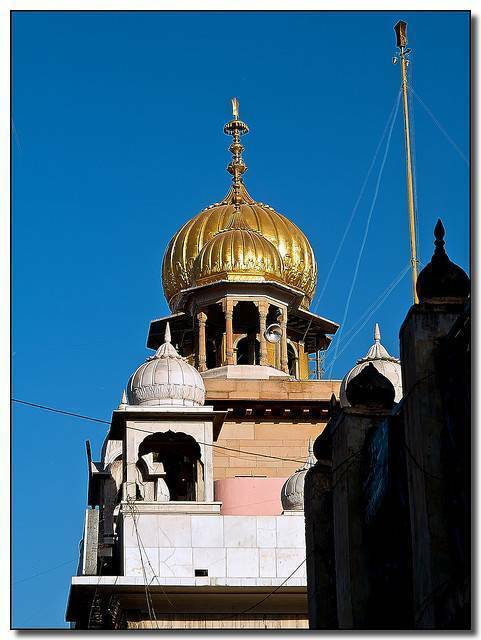 Gurudwara Sis Ganj Sahib is one of 9 prominent Gurudwara in Delhi. The Sis Ganj Sahib Gurudwara is dedicated to ninth Sikh Guru Tegh Bahadur. Sis Ganj Sahib Gurudwara which dates back to 17th century is located in Chandni Chowk area of Old Delhi. As per historical facts, it was in this exact place, the ninth Guru was decapitated following Mughal Emperor Arungazeb’s order. The Guru was beheaded as he refused to convert to Islamic religion. Visitors can see the tree trunk under which decapitation was carried out and also the well from which Guru took bath while he was imprisoned.